Frank M. Orel is a Stuttgart based photographer who combines his passion for photography to his passion for beauty. And is there a better way to do that in Stuttgart than bringing some of the most beautiful Porsches in your studio to take photographs of them. And that is exactly what Frank M. Orel has done. Numerous pictures of some of the most blistering Porsches have been taken. 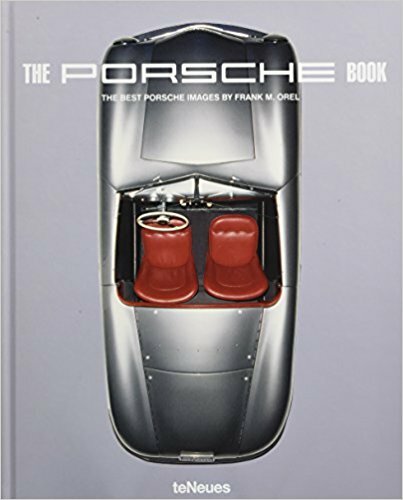 Only the best made it in the Porsche Book : the best Porsche images.